When considering an office fit out, refurbishment or relocation, there are typically six questions which come up. Identifying these questions and knowing the answers will help you decide if a fit out is right for your office space. 1. Are Design And Style Really That Important? When it comes to offices, most people agree about function before form. But a good fit out will give you both, and the function will lead the form. When surveyed, most UK workers show a preference for stylish offices with atmosphere. Feeling good about where you work is a morale boost and can also support productivity. 2. Whats Better – Fit Out or Relocation? While a fit out may mean moving departments around to remain operational, relocations can result in more lost productivity. So when youre considering whats best, think about business trends, growth and downsizing. Can your current space handle these possibilities? If not, its time to move; if yes, its time to fit out the existing space. Good office fit out companies will always be happy to sketch out the alternatives. 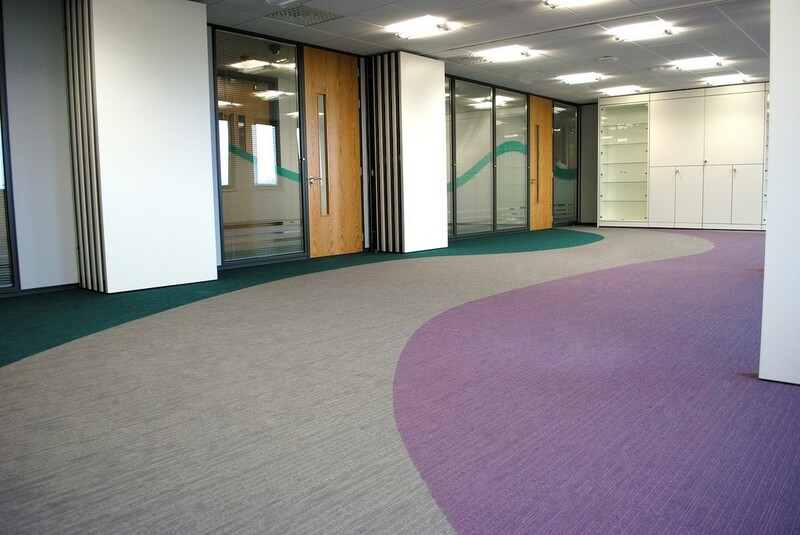 A quality office fit out will cost between 30 and 100 per square foot. However, size, design, complexity and furnishing specification will also play a part in the end cost. Fit out companies such as Mobius will always make sure your budget is respected and used effectively. Creating your optimum workspace within budget is why companies go to professional outfitters. 4. How Long Does An Office Fit Out Take? 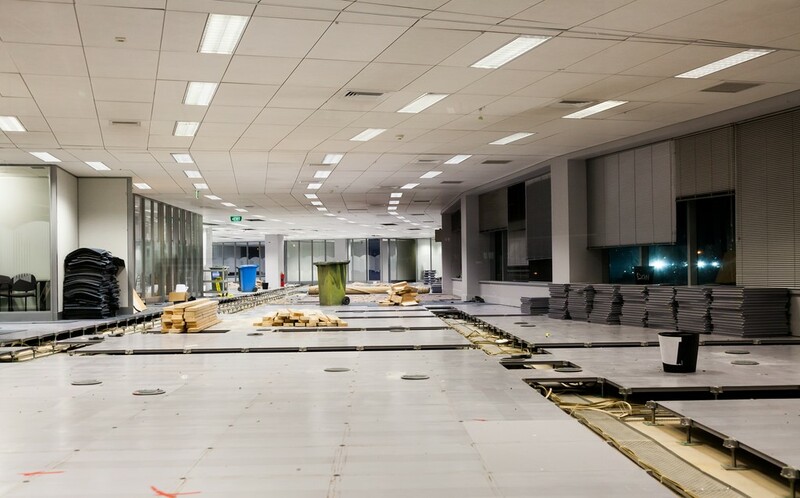 Office fit outs are a complicated process, and how long they take often depends on the extent of the fit out and the nature of the office or business. However, fit outs which occur during ongoing operations tend to work effectively. So while each section may face disruption at some point, its not cumulative. 5. Should I Get a Project Manager? If youre not hiring a professional fit out company, someone will need to project-manage the fit out. 6. When Should I Schedule a Fit Out? While you can arrange a fit out for any time, looking at times when your office is naturally quieter will help. Summer holidays, New Year lulls and times when your sector slows down are all recommended fit out times. What Is a Grease Trap and Why Do You Need One?